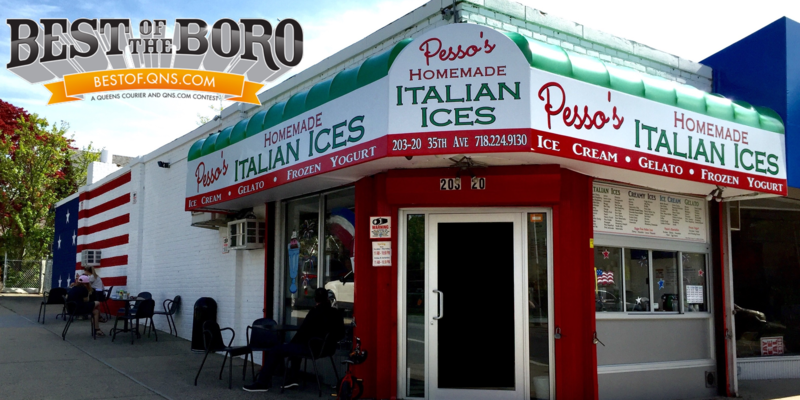 March 28, 2018 March 28, 2018 Pesso's IcesLeave a Comment on Add a crunchy Topping to your Ice Cream with our delicious Peanuts! We even put some in the bottom of the cup too! Add a crunchy Topping to your Ice Cream with our delicious Peanuts! We even put some in the bottom of the cup too! Previous Thanks Shawn for the awesome review! Next Happy Passover & Easter! Our light, creamy, and sweet Fig Gelato is perfect for all of the holidays!